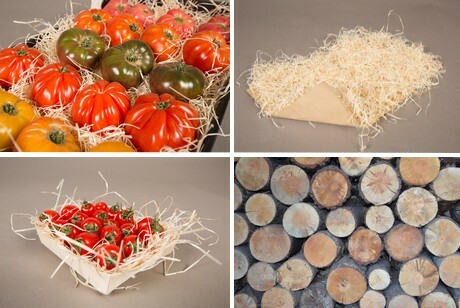 “Our customers are generally already interested in the wood fiber, an ancestral product which has always been used to wedge fruits and vegetables. But the novelty of the product we offer made of the same material, is that the buyer does not need to spend any time spreading out the fiber inside the container, since it is already ready-to-use. Therefore, our mat is a real time-saver, without losing any of its authenticity.” The mat is usually used to present premium quality products. The older varieties for instance, where the commercial ambition is to bring the vegetable and its presentation on the wood fiber together around the common notion of terroir. Besides, large retailers as well as small grocery shops can use and reuse this mat for a long time. And eventually, its woody nature makes the mat compostable, biodegradable and recyclable. 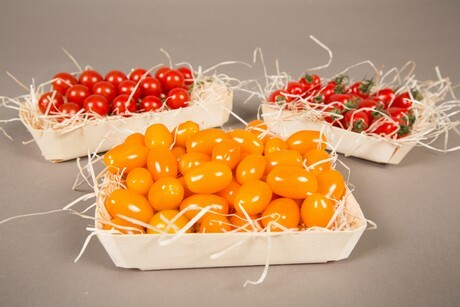 Find Fibreries de Touraine at Fruit Logistica (Hall 22 C-08). This year, the company’s booth will be twice as large, in order to present this innovative and ecological mat, which charms the consumer by its authenticity.